Kenya group joining camping safari, Kenya Budget camping Joining group Tours, Kenya Budget camping Safaris, East African Budget Safaris-low Budget affordable cheap traveler tour packages to Kenya Masai Mara joining safari, 2016 - 2017 Camping Safari Africa Safari Camping Tented Safaris. Camp tents are built between natural trees and well-spaced giving you the comfort and privacy as you enjoy peace and tranquility. 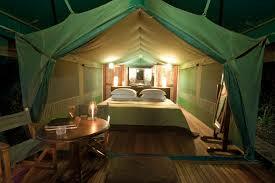 The result is an exclusive luxury tented lodge and camp like nothing else in Africa. All accommodations are equipped with four-poster super king and double size beds, elegantly hand-carved solid wood furnishings and full en suite bathrooms. 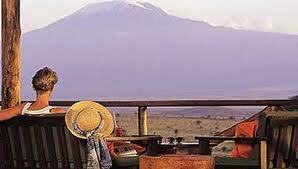 Tanzania wildlife Luxury lodge tours and safari holidays. KENYA AND TANZANIA COMBINED SAFARIS. 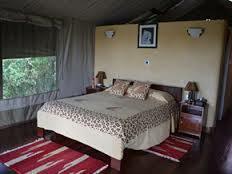 5 DAYS LAKE NAKURU, MAASAI MARA WILDLIFE BUDGET CAMPING SAFARI. 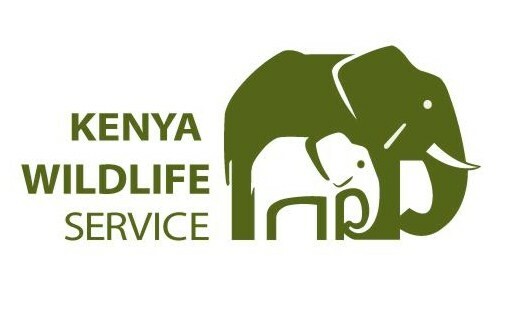 Kenya is a top wildlife destination, recommended especially for those taking a first time safari. The Masai Mara offers excellent big cat encounters and is the setting for the yearly wildebeest migration. Palm-lined beaches offer a perfect place to relax after an action packed safari. 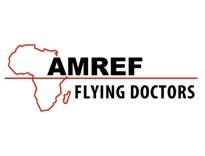 It has excellent wildlife viewing, including the annual wildebeest migration in the Masai Mara, A wide variety of habitats and scenery, Beautiful beaches with plenty of resorts to choose from, Traditional indigenous cultures and Excellent service and slick tourism industry. Kenya Budget camping Joining group Tours, Packages, Kenya Budget camping Safaris, East African Budget Safaris-low Budget affordable cheap traveler tour packages to Kenya Masai Mara joining safari, 2016 Camping Safari Africa Safari Camping Tented Safaris. A semi luxury Tented Camp in the National Game Reserve and parks of Kenya "The Place Camp tents are built between natural trees and well-spaced giving you the comfort and privacy as you enjoy peace and tranquility. Our camps is a cheap budget camping accommodation with a modern touch, all of our semi luxury tented accommodation suites are designed to match with the surrounding camping environment, accommodation offered in a semi luxury large spacious tents with spacious changing room and lockers for guests valuables, a writing desk with foldable safari chairs and magazines to keep you entertained. The tent canvas wall front can be opened completely to allow an open view from the sleeping and bathroom areas. Relax on the balcony with safari foldable camping chairs and a circular wooden table where you can sit and watch kenya wildlife roaming in the bush. Our guest suite facilities include king size double beds and singles, all with ensuite bathrooms with flash toilets and showers, sinks mirror and sufficient lighting. We provide both hot and cold shower throughout the day. Our security is sufficient and reliable. There’s plenty of parking space for guest and tour operators. Enjoy a unique Kenya safari with some of the best game viewing opportunities in the world. Stay at one of our award winning wildlife camps or wildlife luxury lodge. 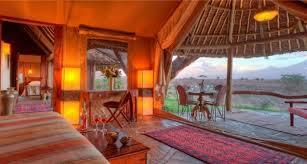 The result is an exclusive luxury tented lodge and camp like nothing else in Africa. All accommodations are equipped with four-poster super king and double size beds, elegantly hand-carved solid wood furnishings and full en suite bathrooms. A wifi signal is also broadcast to all guest suites so that guests with phones, android smart phones, or PC/MAC laptops may enjoy complimentary internet access from the comfort of their riverfront room. We have hosted many couples and honeymooners with great success - The location, accommodations and setting in the safari environment make for a beautiful and experience elegant haute cuisine on their own unique African wilderness safari. From the wide grasslands of the Masai Mara to the majestic wildlife that roams within it, there is no place like Kenya for the classic safari. The ideal trip for travelers wanting an in-depth safari experience, including some of the best wildlife viewing opportunities in East Africa together with ‘time out’ to relax on some of the world’s best beaches. On this trip, you’ll journey to the stunning the Masai Mara, the Serengeti and Ngorongoro Crater where you’ll hopefully see the ‘Big 5’ and may experience elephants wandering by your camp! After time to relax on the Spice Islands of Zanzibar.